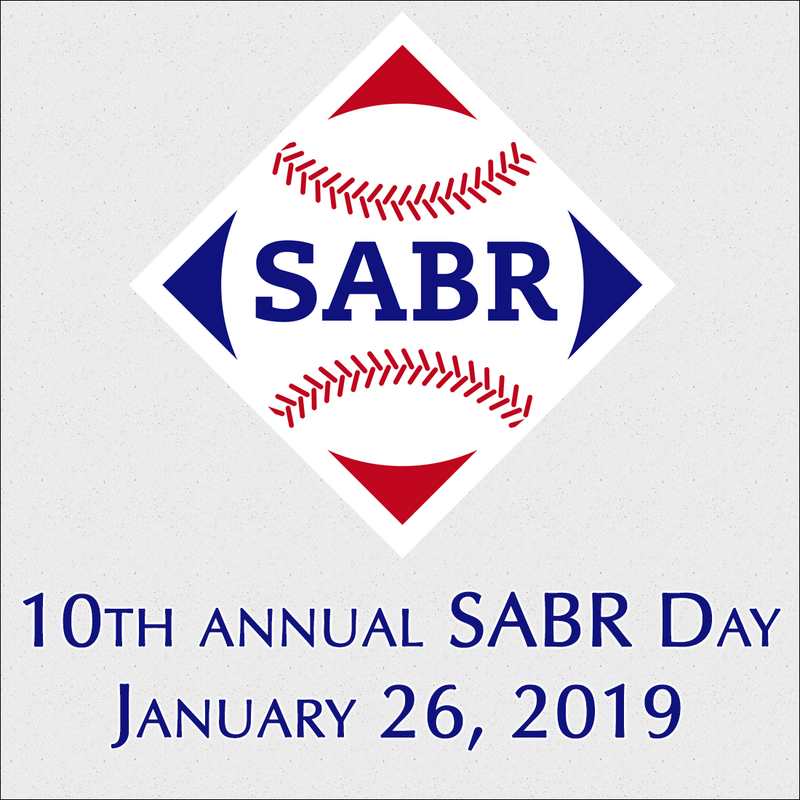 You’ve come to a SABR event to have fun, learn, network, and grow with fellow baseball enthusiasts. 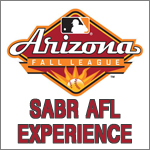 We are dedicated to maintaining an open, inclusive environment at all SABR events. For this to happen, we ask that you follow our Event Code of Conduct below and help us ensure that all attendees have a safe, memorable, and enjoyable experience. Thank you for your support! SABR maintains a zero-tolerance policy for discrimination, harassment, violent behavior, and sexually offensive behavior or actions. This includes, but is not limited to: discrimination or harassment toward individuals on the basis of gender, race, ethnicity, religion, sexual orientation, age, and physical or mental disability; inappropriate physical contact or unwelcome sexual attention; bullying, stalking, or other deliberate intimidation; use of physical force; physical or verbal threats; behavior that creates a disturbance or is dangerous, including lewd or generally offensive behavior or language; using sexually explicit or offensive language or conduct; and obscene gestures. 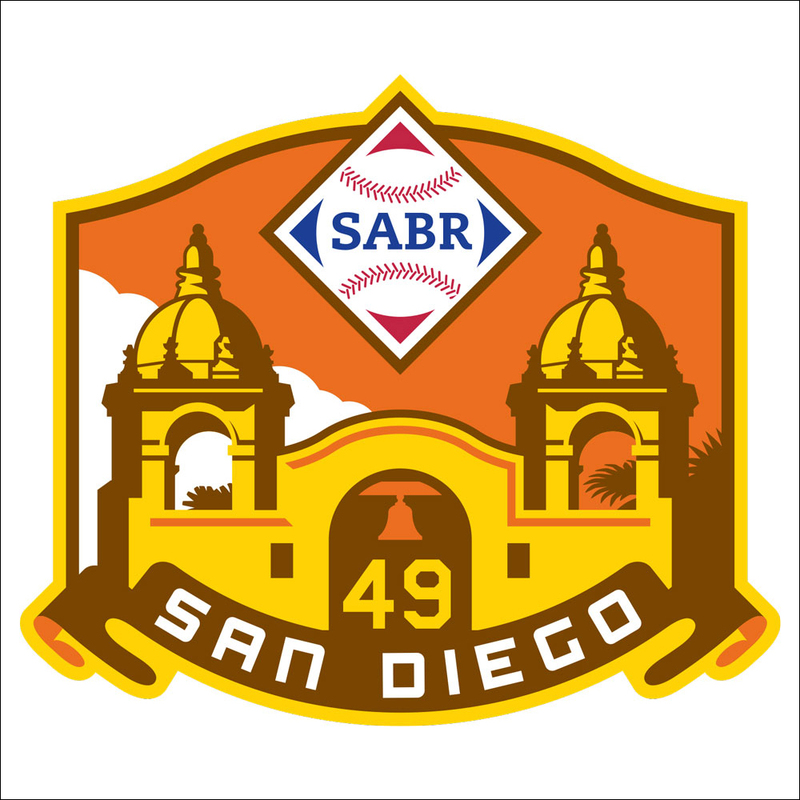 If you experience or witness any form of discrimination, harassment, threatening behavior, or other inappropriate conduct, please find the nearest SABR staff member for assistance or e-mail conduct@sabr.org. Or if the event is at a hotel or other staffed venue, you may contact a manager at the facility. If you feel that your personal safety or the safety of others is in immediate jeopardy, please call 911 first. 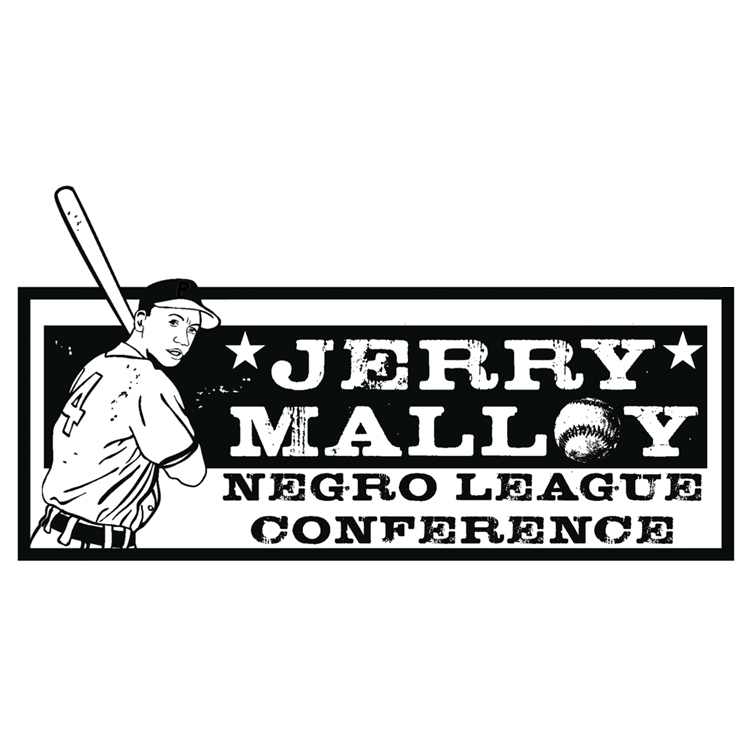 You can also make an anonymous report online at sabr.org/conduct-report. SABR is not responsible or liable for lost, stolen, or damaged property, or for injuries sustained during the event. Firearms or other weapons are strictly forbidden at all SABR events. Illegal drugs are strictly forbidden at all SABR events. Alcohol may be served or be otherwise available at events, but disorderly conduct is never allowed. 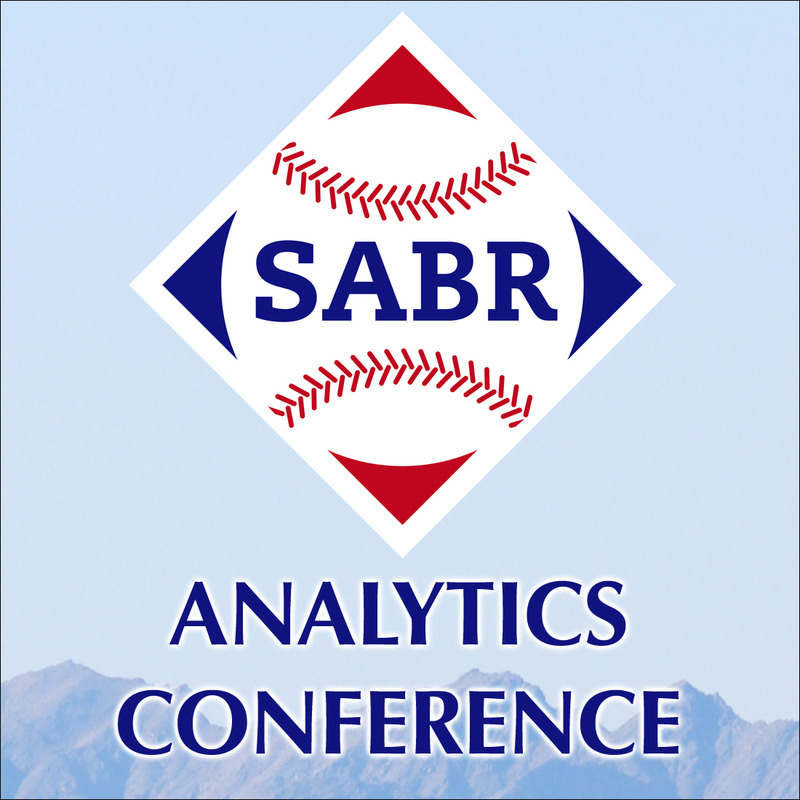 Attendees found damaging SABR property or property belonging to the host venue will be required to financially reimburse SABR or the venue. If you are taking photographs of attendees, please respect those who may not wish to be photographed or recorded by asking permission to take pictures or be recorded. SABR reserves the right to remove you from the event if you are found in violation of the Event Code of Conduct. Attendees asked to stop any discriminatory or harassing behavior are expected to comply immediately. 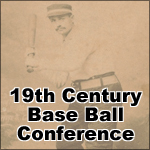 Any attendee, speaker, vendor, or guest found to be in violation of the Event Code of Conduct may be removed from the SABR event without refund and may be subject to banishment from future SABR events.